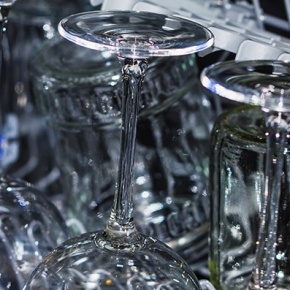 Are You Using Your Dishwasher Correctly? 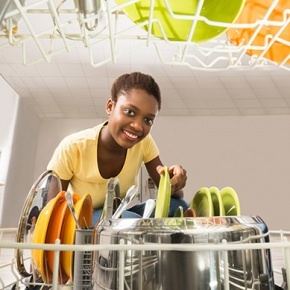 Your dishwasher is the ultimate argument saver when it comes to washing dishes! While it does all the hard work for you, you can sit back, relax and watch your favourite TV show. But are we using our beloved dishwashers correctly?